For millions of children across America, the first weeks of August mark the end of summer recess and the beginning of back-to-school priorities. For administrators and operators of schools, this is go-time! SpeedPro Imaging, the nation’s most trusted graphics provider for schools and universities, recognizes you can’t have “back-to-school” without the school. Let us play the role of teacher’s pet as we help you prepare for another productive and fulfilling school year. 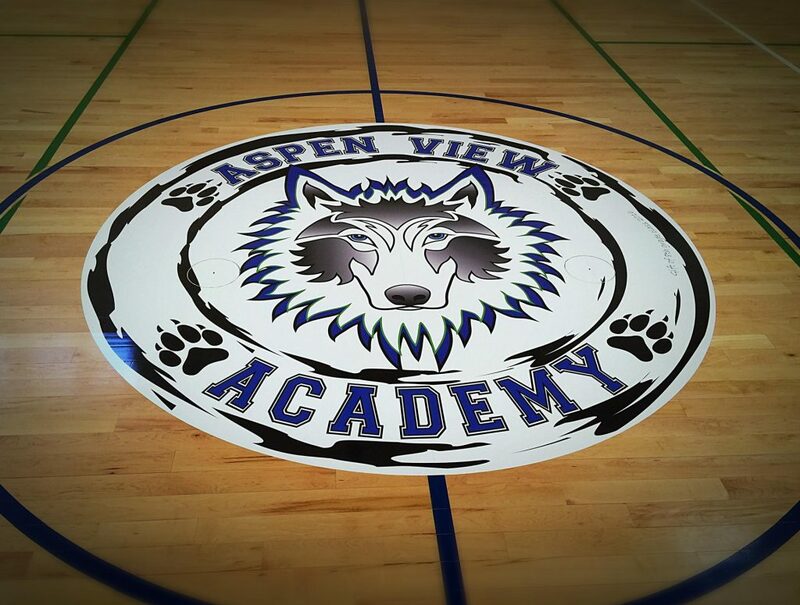 From grade schools to college, SpeedPro Imaging has the graphics solution to help any school or university kick-off the new year with style, flair and pizzazz. 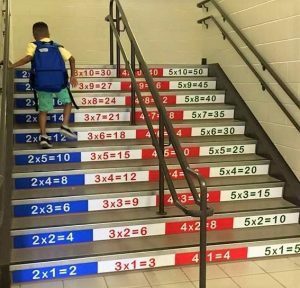 It’s important, and lucrative, to make students and their parents feel at home when they arrive in your school’s hallways. Add some warmth and vitality to drab and dreary beige hallways with our bold graphics to help you 1) excite parents, 2) increase enrollment and 3) inspire students. One of our many specialties at SpeedPro Imaging is to highlight branding. That applies to corporations, non-profits and schools. Let us help you maximize your recruitment and fundraising efforts through various graphic enhancements. Wall Murals – What better way can you convey your message of school pride than an awe-inspiring wall mural? These custom printed wall displays can help feature your school’s thriving programs or show off your school’s potential future when certain fundraising efforts are met. 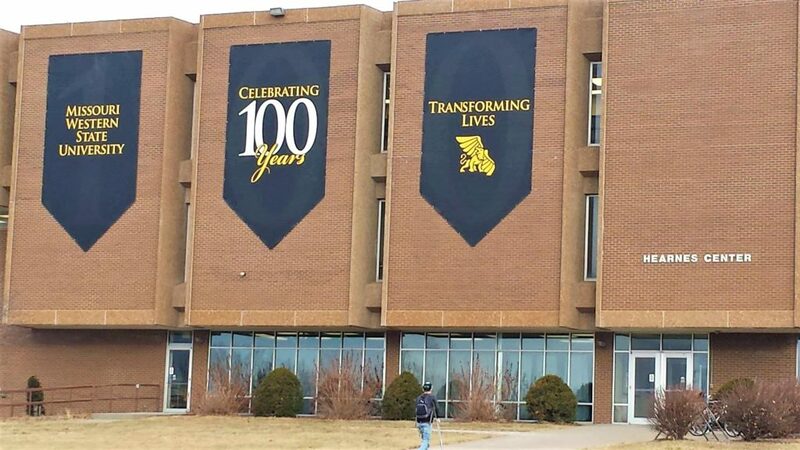 Banners – Strategically placed banners can call attention to your private school. Let your crest blow in the wind – bringing pride to current students and awareness to those who may consider joining your illustrious establishment. Outdoor Signage – We have signage for you for every conceivable situation. What time is the big game Thursday? Remind students with a unique message to get them pumped up. Want to tell parents how to contribute to a PTA fundraiser? We can accomplish that with a sharp display that will have parents ready to write a check. Event Tents – Many of your events are going to be held outdoors. Why not do it in style? An event tent provides the perfect opportunity to put your school’s branding on full display while offering a welcoming atmosphere. For example, fraternity and sororities use our event tents as an opportunity to show off their groups during special programs and Saturday tailgates. SpeedPro Imaging is here to help retrofit your school to help bring out the best in the students, faculty and administrators. The dawn of a new school year is important for a wide variety of local businesses. Let SpeedPro Imaging show you how to cash in the spending frenzy. Back-to-school spending is the second most important season for retailers, trailing only the winter holidays. According to the National Retail Federation, back-to-school and back-to-college spending will approach nearly $84 billion this season. That’s a whole lot of loot. But wait, there’s more! Back-to-school shopping at brick-and-mortar stores outpaced shopping done online in 2016. That trend is expected to continue this August, which means shoppers of all ages will be out and about. You may not be selling pencils and clothes, but that doesn’t mean you can’t capitalize on this lucrative spending trend. Team up with SpeedPro Imaging to draw attention to your business. Urgent Care Clinics – Right now parents are rushing to get their children school and sports physicals. Let SpeedPro Imaging create mesmerizing flags of all shapes and sizes that highlight your clinic’s time-saving services. Apartment Complexes – Several new folks are coming to your town. Whether you cater to college-age students or families relocating just in time for a new school year, draw them in to your lavish living quarters with our stunning outdoor signage. Barber Shops and Hair Salons – Young men and women want to look their best from head to toe. Use our customizable retractors to grab potential customers’ attention and show off your hair wizardry. Grocery Stores – Back-to-school means back to the daily grind of lunches that need to be packed. Show off your lunch specials—or even your pre-packaged meals with the help of our indoor signage. If you’re in a college town, let our directional signage point the health-conscious students to your salad bar. Massage Therapy – Mom’s going to need some “me” time after being on her feet all day long shopping. As you prepare to provide deep tissue therapy, let your potential clients know about the relaxing deals you’re offering with our vivid window graphics. The possibilities at SpeedPro Imaging are only bounded by your imagination. We’re ready to teach you a thing or two, while learning more about how you’re fostering new ideas for another generation of students. Reach out to us online at speedpro.com, send an email, or call us at (844) 274-4784.